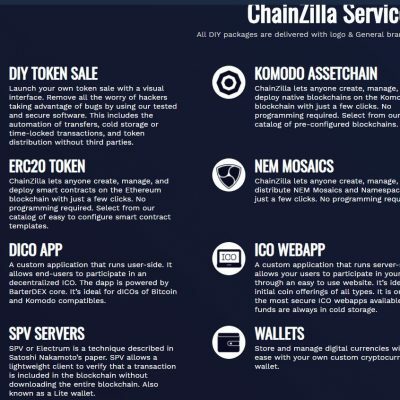 ChainZilla is a company that streamlines blockchain development and deployment. 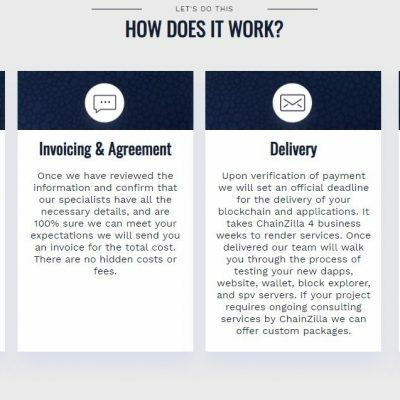 It allows companies and individuals to launch blockchains, decentralized applications, and initial coin offerings with minimal effort. 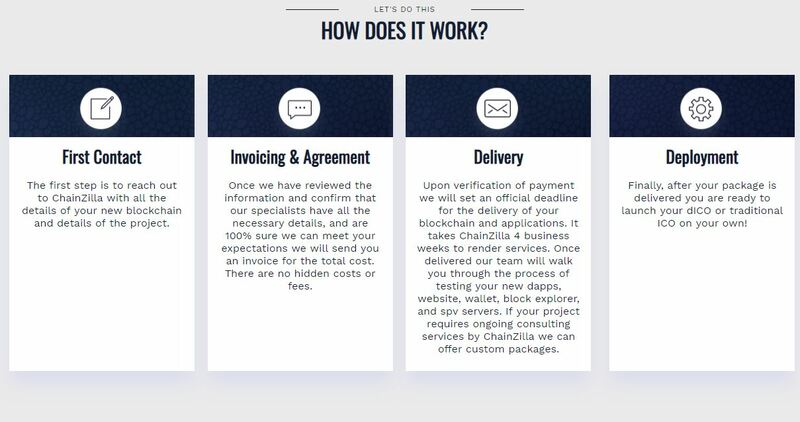 Our goal is to become the standard for Do-it-Yourself blockchain deployment and managed blockchain services. 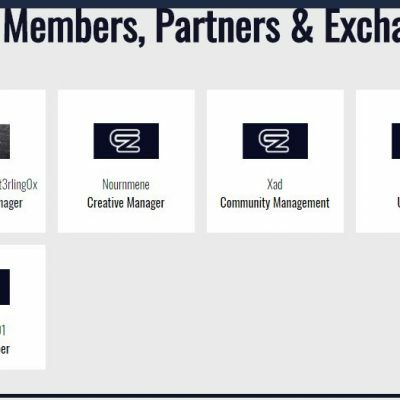 We offer blockchain solutions for Komodo, Ethereum, Nem, and Qtum. 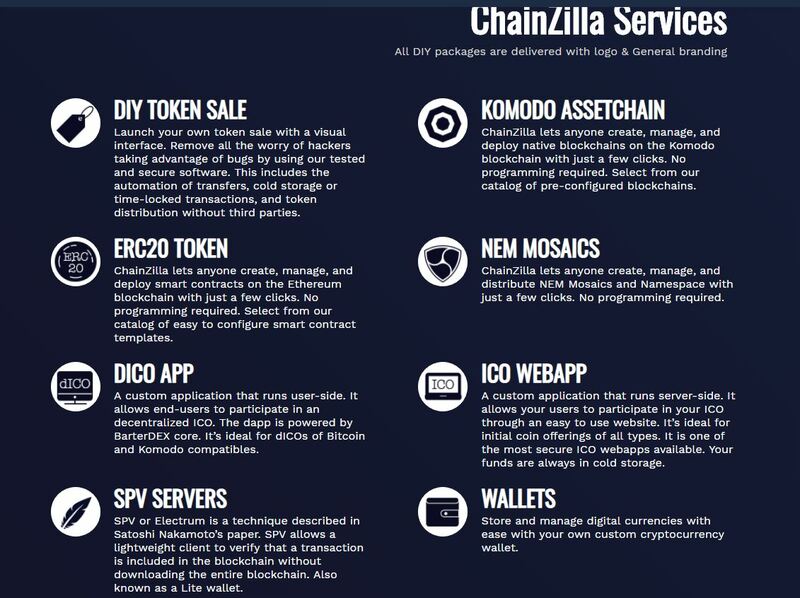 We launched the ZILLA chain which is a medium of currency to pay for services rendered by ChainZilla. 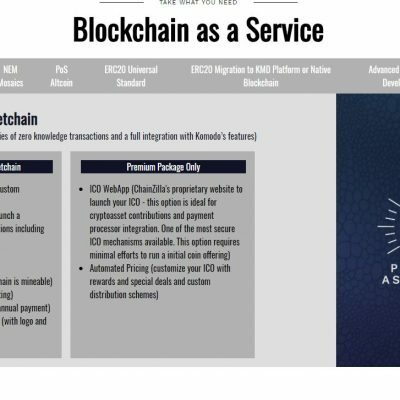 The ZILLA chain will become a second-layer of notarization in the Komodo chain. 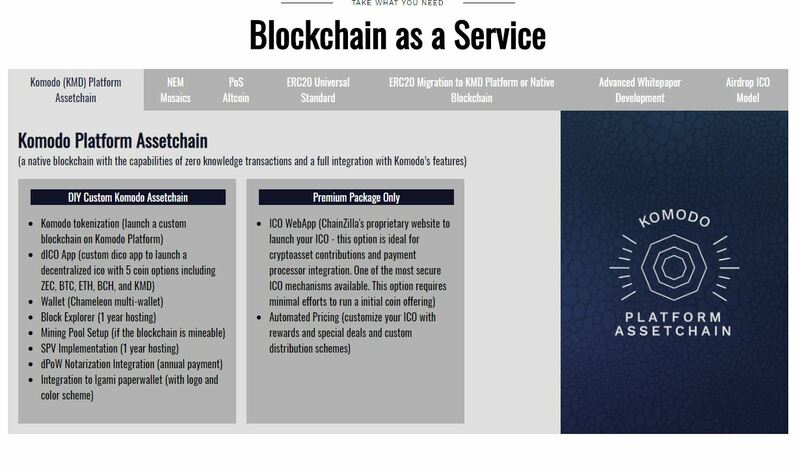 Other uses include: KV storage for IPFS pairing and voting. "